Pugs strutting their stuff, and being the sassy little furballs they were born to be! Pugs have a unique personality and can be little balls of energy. 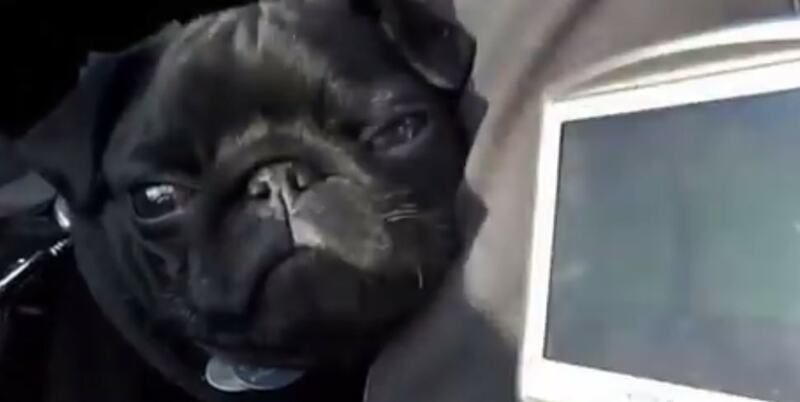 Here’s a really great compilation of pugs doing what they do best. Being as adorable as they can. Tractive MOTION – Fitness Tracker for Your pet! Your DJ seems to be a Frenchie, not a Pug. Did you know that a group of pugs is called a grumble? We have a grumble.